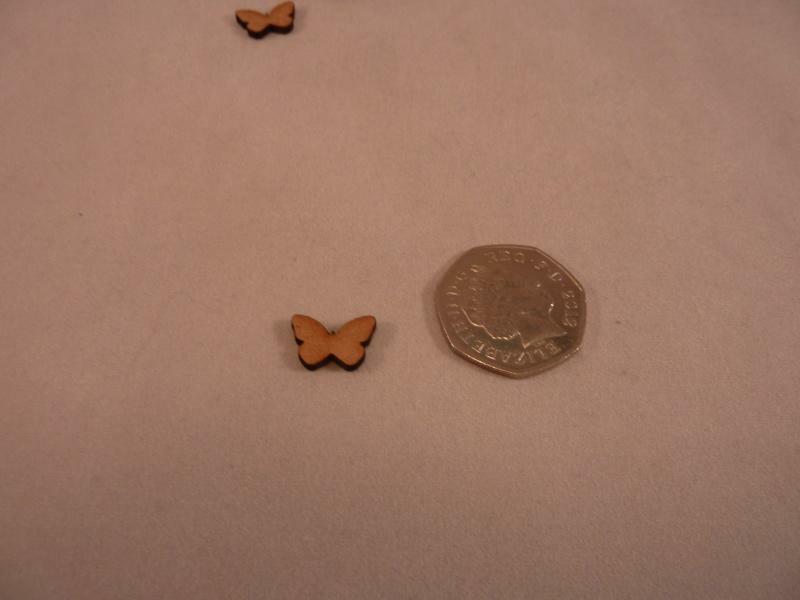 MDF Butterfly Shapes for crafts, laser cut from quality MDF wood here in the UK. 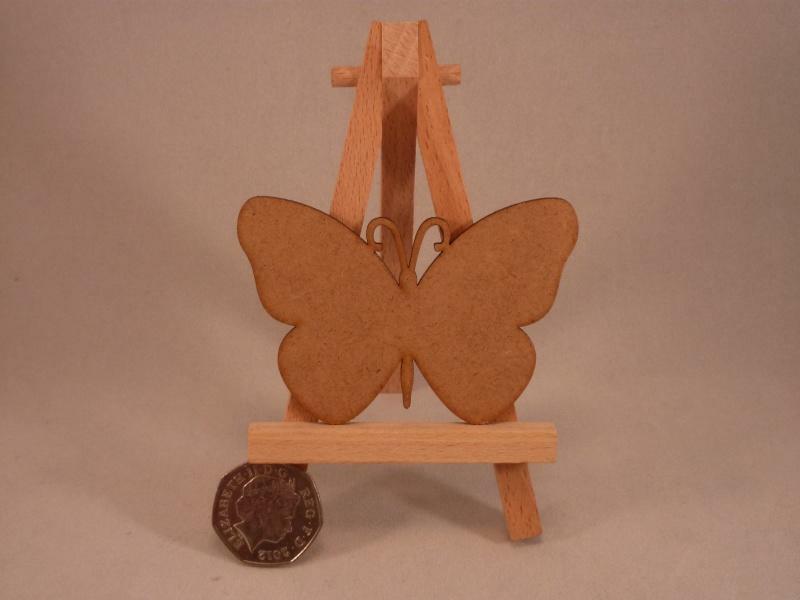 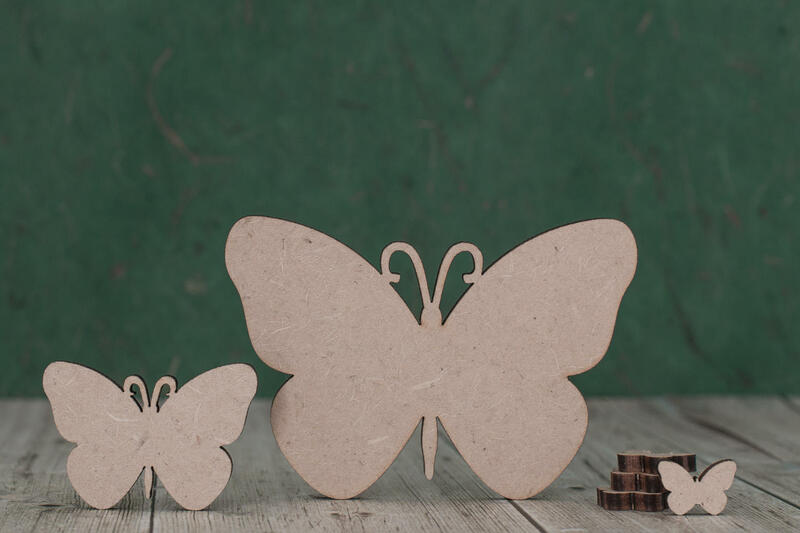 These wooden Butterfly craft blanks are ready for you to decorate as you wish. 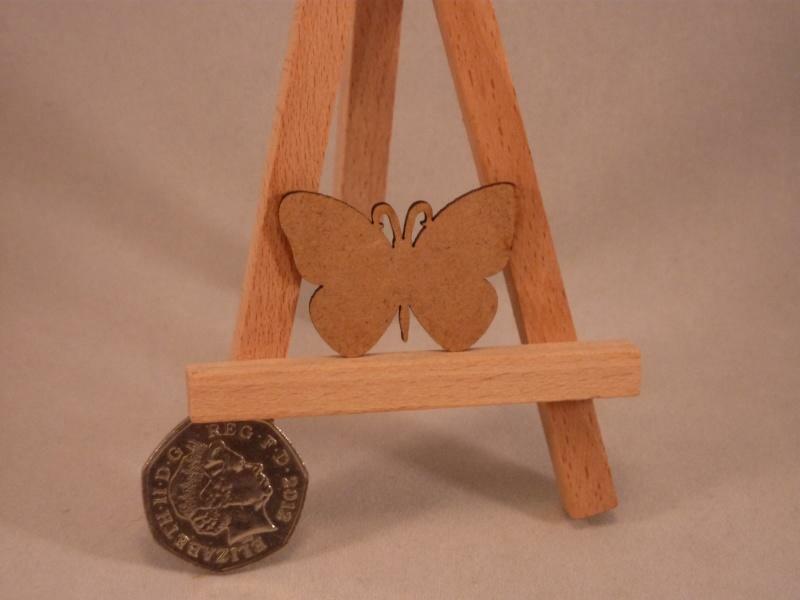 There is an option to have hanging holes in these MDF craft tags, one in each wing - bunting style.